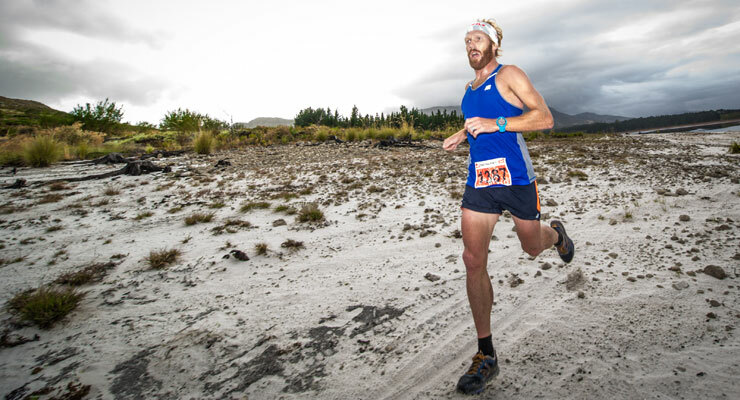 The 2015 PUMA Trail Run enjoyed a cool start at the Grabouw Country Club on Saturday, 21 February 2015, with just over 400 eager runners on the start line, ready to enjoy the XTERRA trail run routes. South African ultra-trail champion AJ Calitz claimed victory in the 12.5km PUMA Trail Run completing the route in a lightning fast time of 47 minutes 39 seconds. “I really didn’t expect to win, not after a hard week of training. The route might have been flat, but it was tough with a lot of sand and technical sections, awesome for trail runners. I broke away on the descents and held the guys back. It’s great to be able to share the vibe of XTERRA. 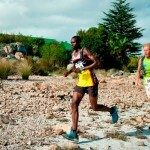 Multisport athletes and trail runners share a love for nature and the mountains we just do it in different ways”. Lieuwe Boonstra came in second, while Morne Van Greunen finished third. 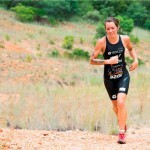 Although top South African XTERRA Warrior Carla Van Huyssteen will be missing out on the XTERRA SA Championships on Sunday due to a broken wrist, she managed to be part of the vibe by claiming gold in the 12.5km PUMA Trail Run. “This has got to be one of the best trail runs that I’ve ever taken part in,” said a very happy Van Huyssteen. “I knew it was going to be a tough race when Chantel Nienaber lined up next to me. The PUMA Trail Run is a pure trail run. I worked hard on the climbs and am very happy with my performance on the day. I’m just fortunate to be part of the vibe”. Van Huyssteen completed the 12.5km route in an impressive time of 55 minutes 39 seconds. 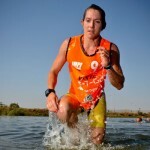 Ronel Nattrass came in second, while Chantal Nienaber finished third. Peter Shackleton was the runner to beat in the 6km PUMA Trail Run claiming victory in 29 minutes 56 seconds. Eduan Naude came in second, while Rens Smit finished third. Marileen Odendaal ran to victory in the women’s 6km PUMA Trail Run in a time of 41 minutes 09 seconds. Lirina Bredell came in second, while Brenda Faasen finished third.